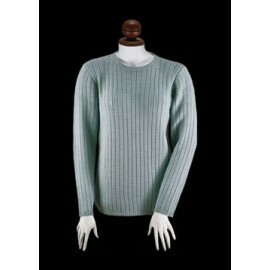 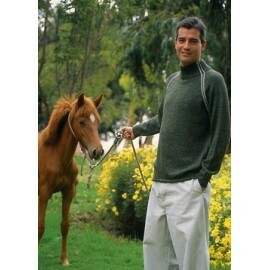 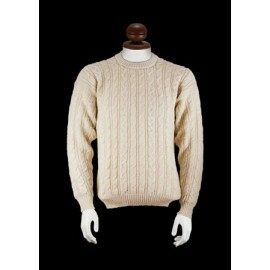 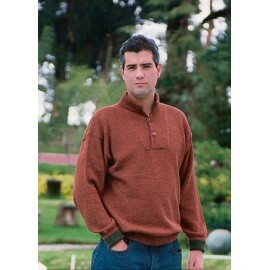 The luxury of baby alpaca fiber makes this sweater ultra soft, warm and naturally breathable with a sophisticated look. 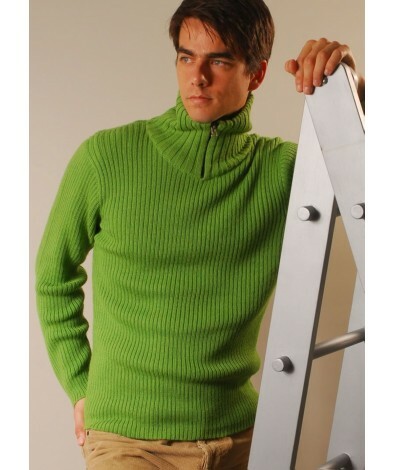 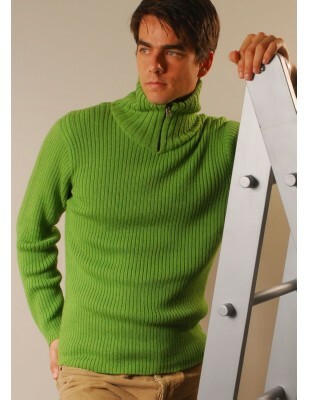 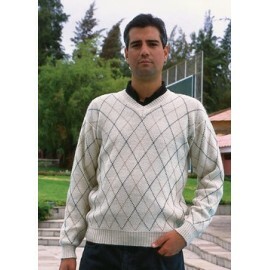 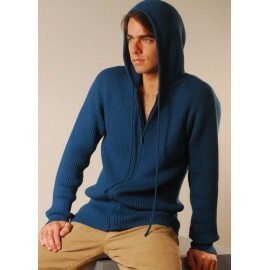 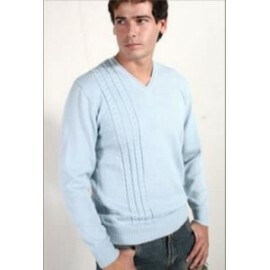 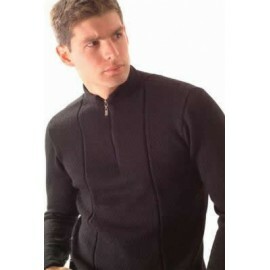 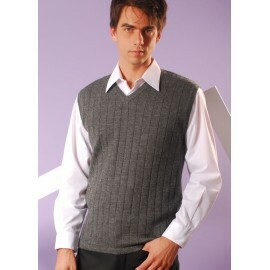 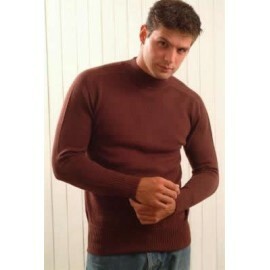 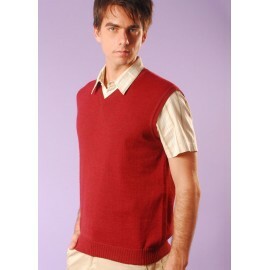 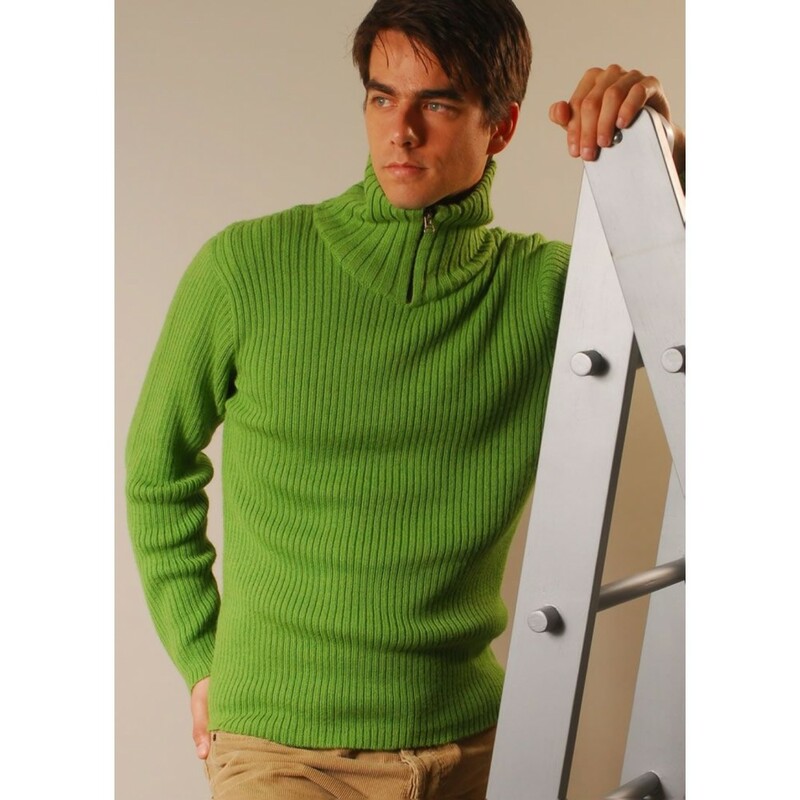 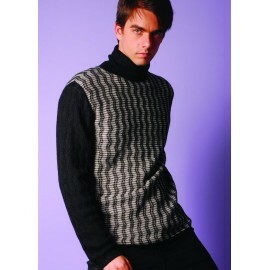 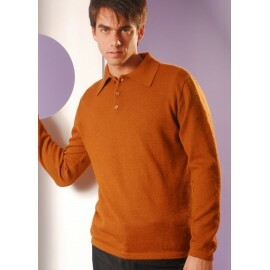 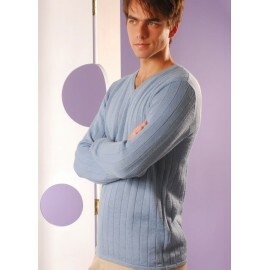 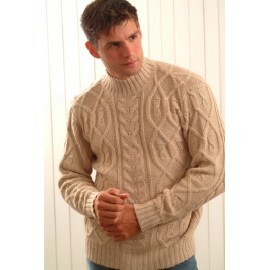 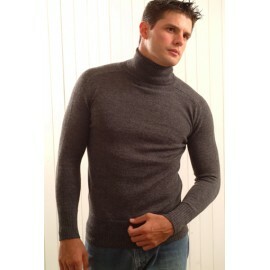 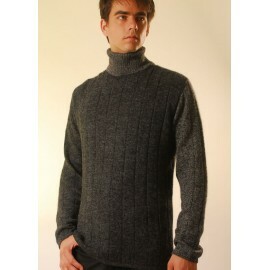 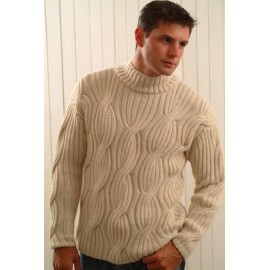 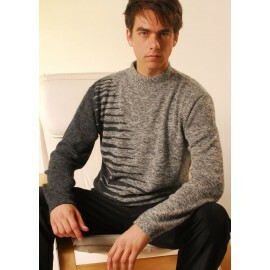 This sweater will be a compliment to jeans and other types of pants for any occasion. 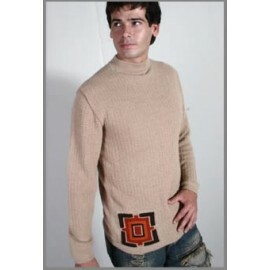 Alpaca fiber is light and adapts to your body temperature, helping to combat the sudden changes in temperature and retains heat while breathable.